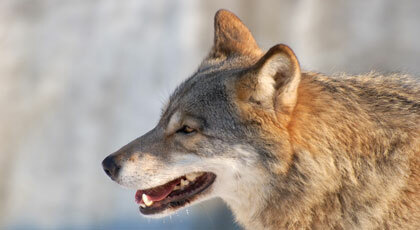 Nowadays the wolf is a protected species in Romania, but, in the areas where there are high densities and also big damages, the Ministry of Agriculture, Forrests and Rural Development of Romania may approve the harvesting of the extra livestock. 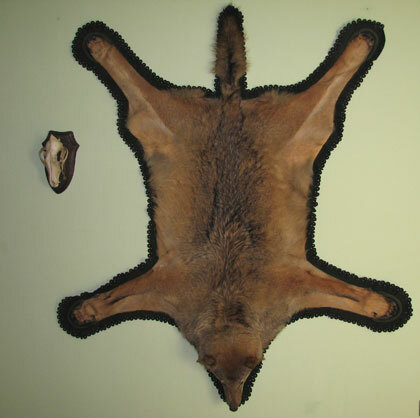 Romania exceeded in 1997 its own world record for the wolf fur trophy with 186,17 CIC points. When it comes to the wolves that register a relatively high natural growth of population, the excess should be harvested by properly hunting methods, like the still hunt or the driven hunt.